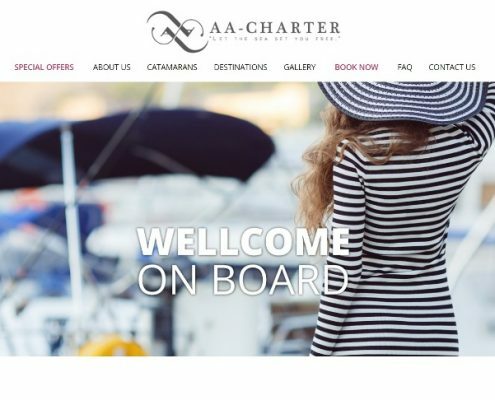 AA-Charter | Moven Soft - Web design, SEO optimization. 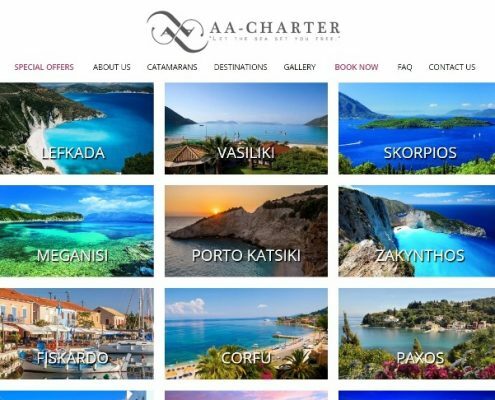 AA Charter is a company for renting a luxury yachts in Greece. Our mission is the ability for customers to experience unforgettable moments aboard of our sailing yachts. We offer high quality service, security and opportunity to organize by yourself desired destination. 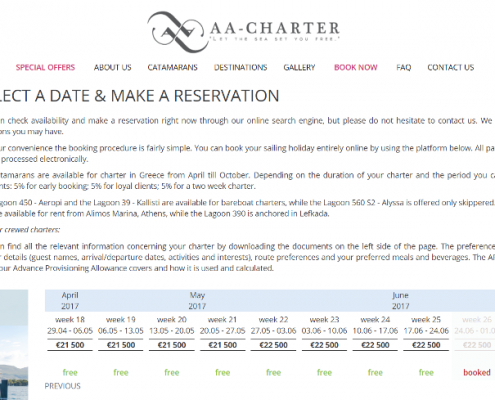 Choose from our specially selected routes and make your choice regarding the best period. 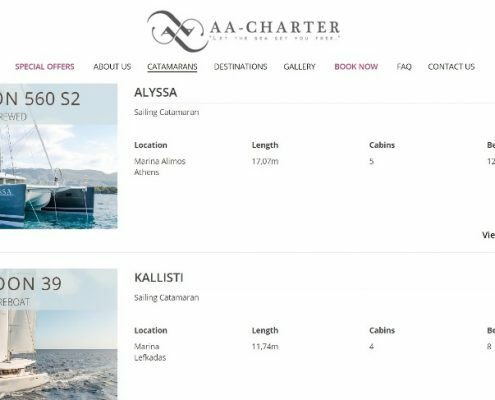 You will receive a first class service from our professional crew and amazing yachting experience. On board we guarantee you real pleasure and unseen panoramic views. Sailing on our yachts you will get a chance to release your adventurous spirit.